Did you know that Kia was the highest-ranked brand in quality? 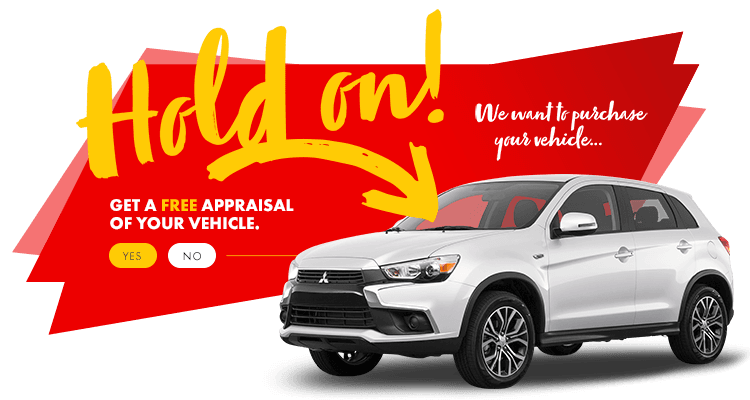 Between well-equipped vehicles, to contemporary design, enhanced safety features, and a versatile line of models, you’ll be sure to find a vehicle that encompasses everything you’ve ever wanted in your next car. 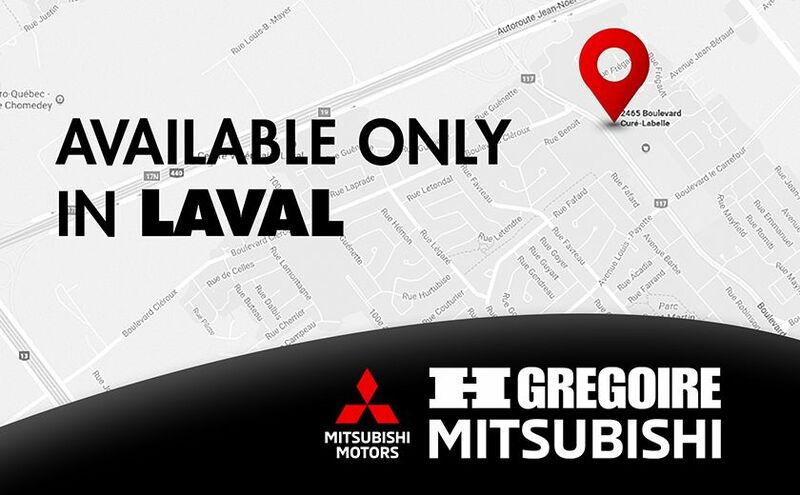 At HGregoire Mitsubishi in Chomedey, we only offer the best!